Refer to the video, Requesting Time Off and Availability, to learn more. 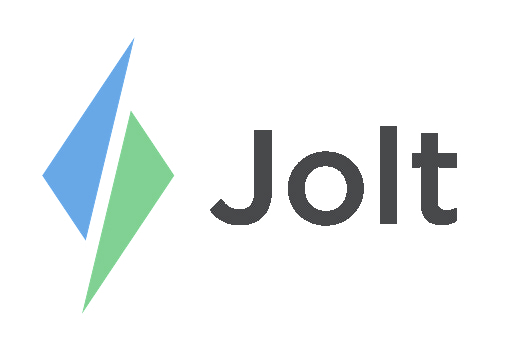 Open the Jolt Lite App then go to Availability. 1. For Unavailability to Work select the x. 2. Select +New to create a request. 3. Set the days of the week that are unavailable. 4. Select if it is All Day or if it is a specific time of the day. 5. Give a Reason then select Save. 6. Select Show Advanced Options for a more detailed request. Select Save once the changes have been made. Preferred to Work is a suggested timeframe to work and does not re. This feature can be disabled by admins and may not be available. 1. Select the Star icon to set a Preferred to Work schedule. 3. Set the days of the week that are available. Admins: To learn how to Manage Requests refer to the article, Manage Employee Availability.